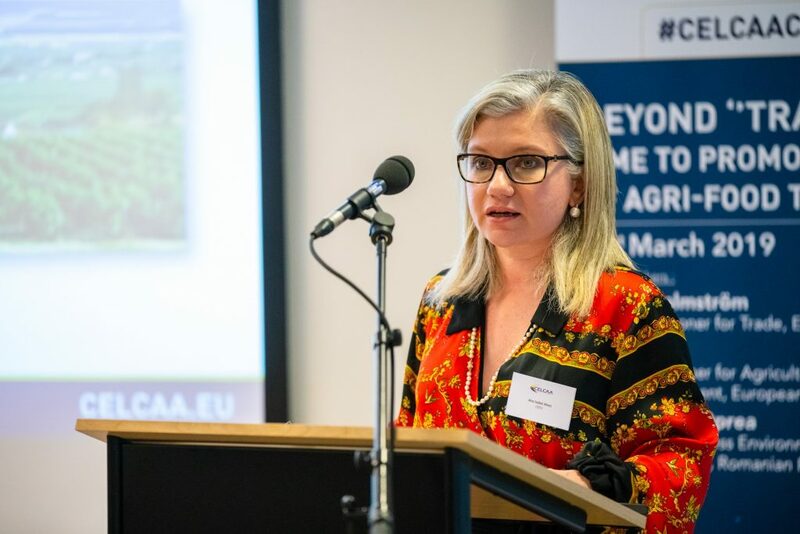 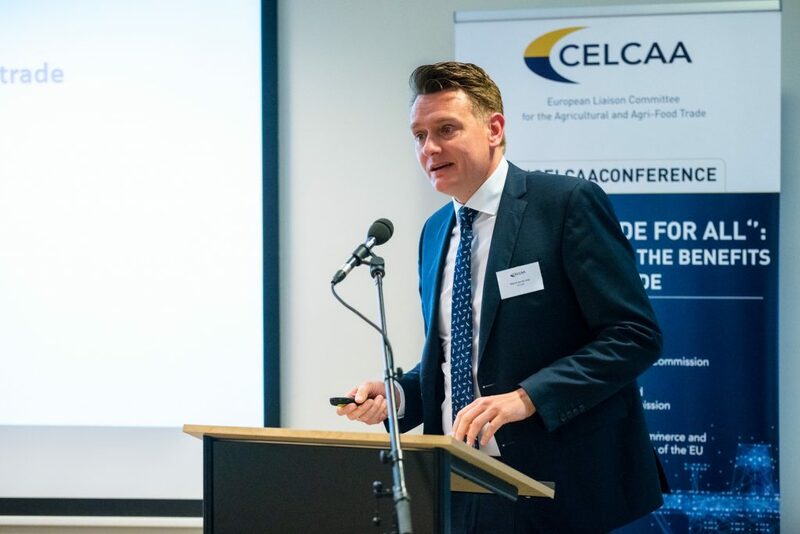 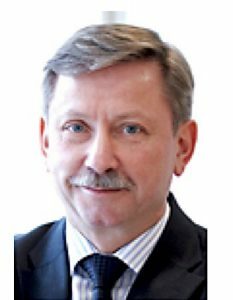 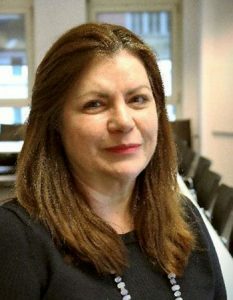 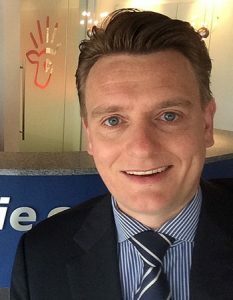 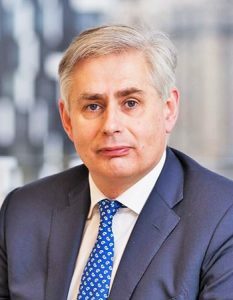 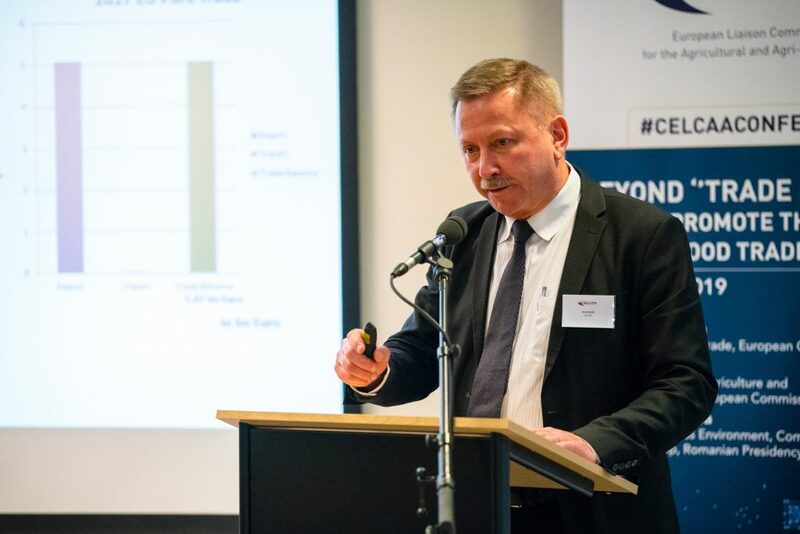 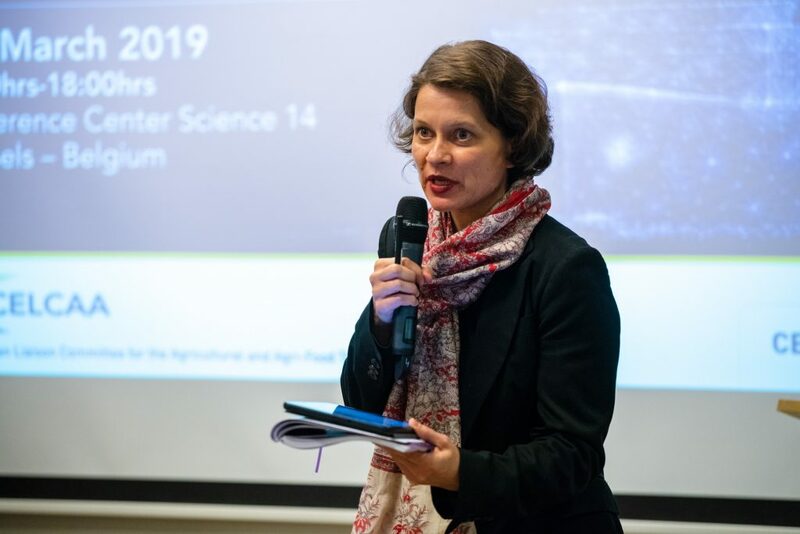 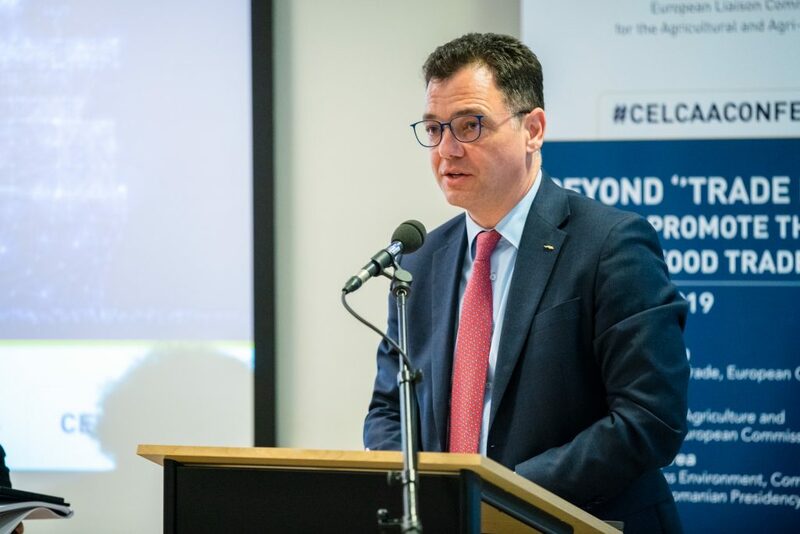 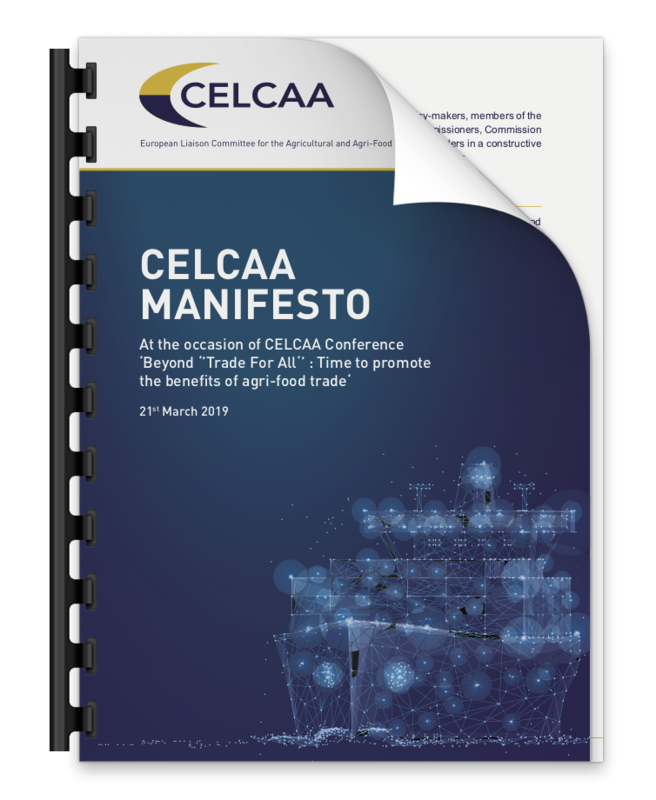 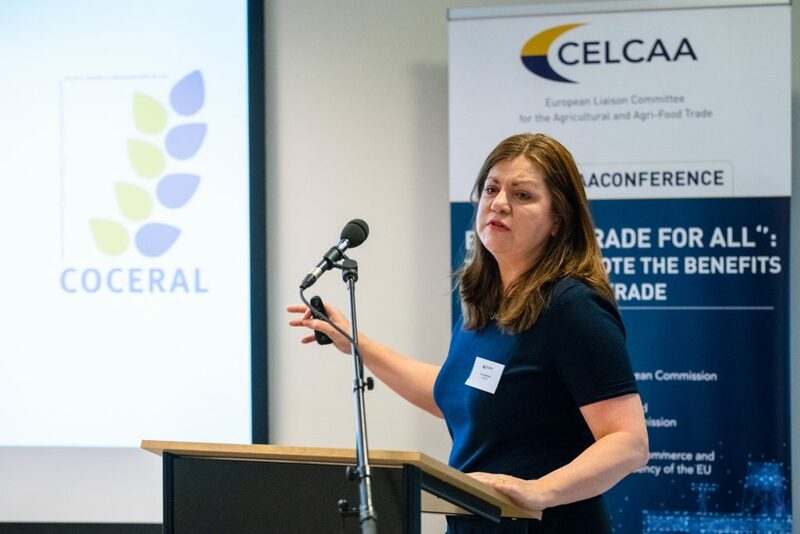 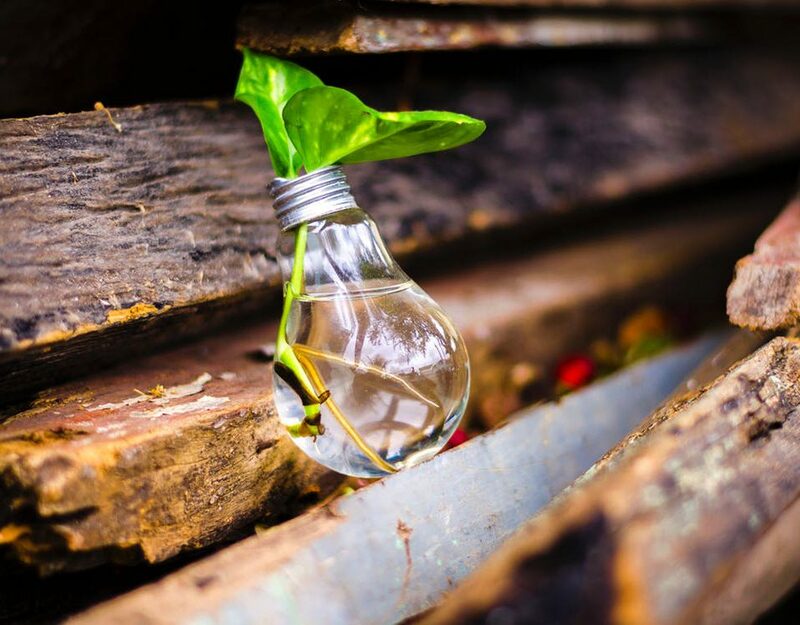 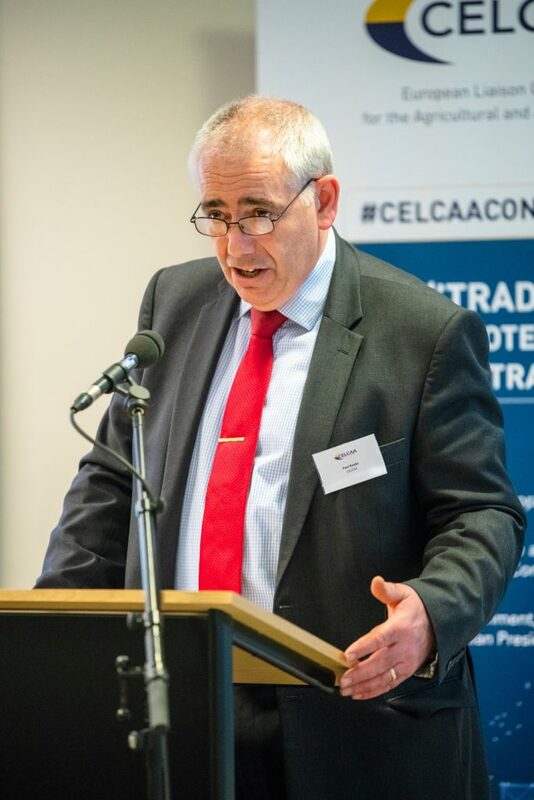 Delivering on an ambitious EU trade policy, built on a continually growing demand for high quality EU agri-food policies was the central call from the CELCAA trade conference held in Brussels on 21st March 2019. 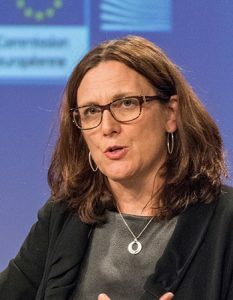 Echoing this view was Agriculture Commissioner Philip Hogan who noted the “…unsurpassed safety and quality of our products has made us the leading trader of high quality food and drink products in the world.” His Commission colleague, Trade Commissioner Cecilia Malmström stressed “Agri-food trade is growing – and the EU’s Free Trade Agreements are contributing to its success. 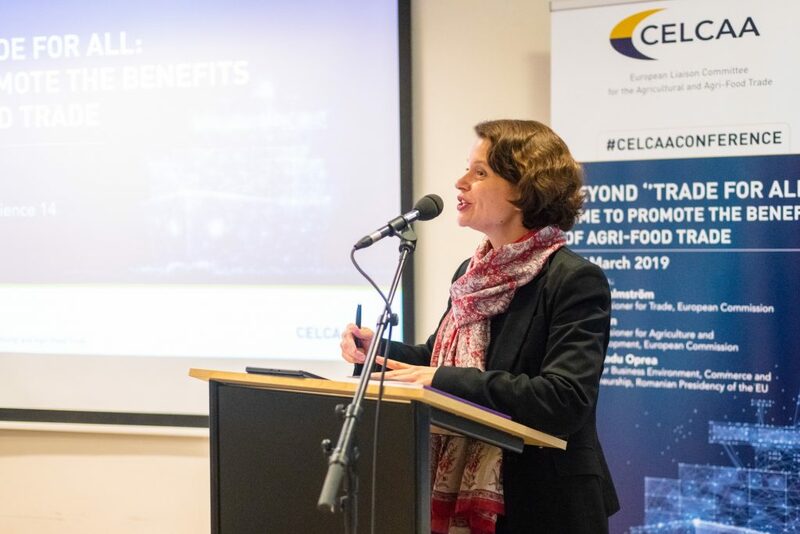 Agricultural products are very popular with our partners. 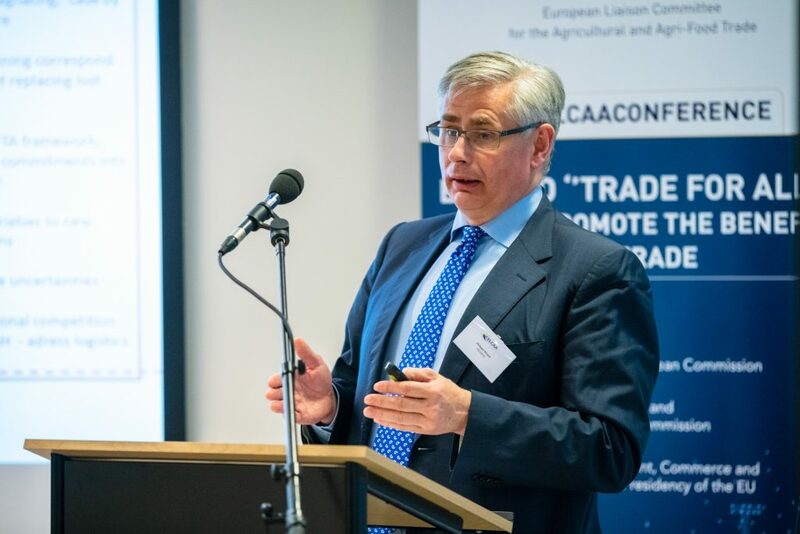 There is growing demand for EU food and wine. 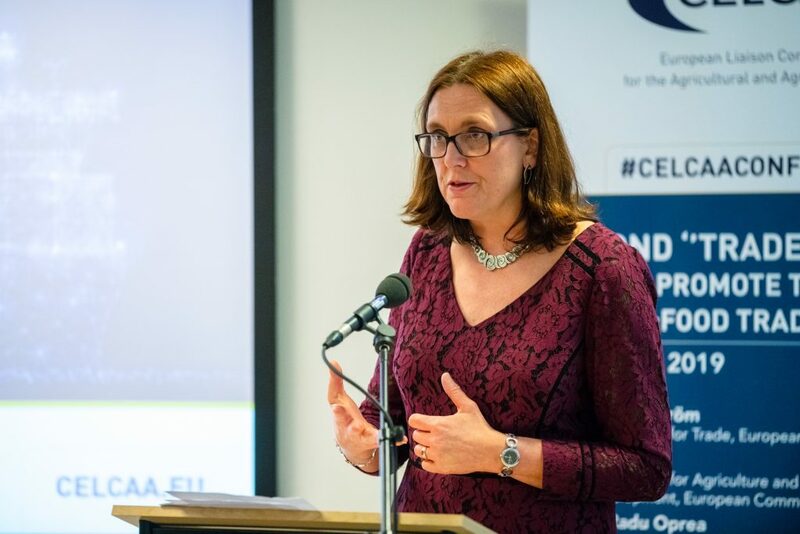 Our agreements cover a third of total EU agri-food exports and more than 40% of imports. 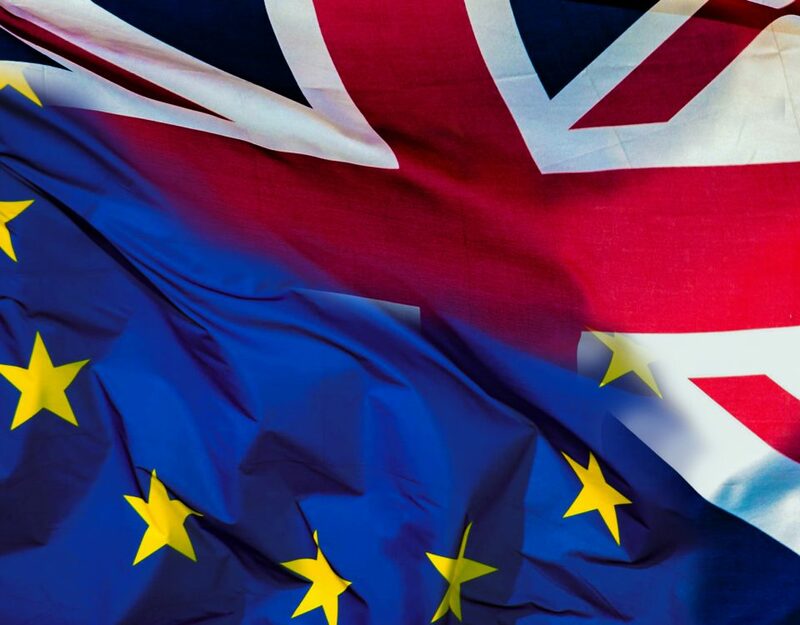 We have been improving the terms too – because the agreements we are negotiating now are not the same old business”. 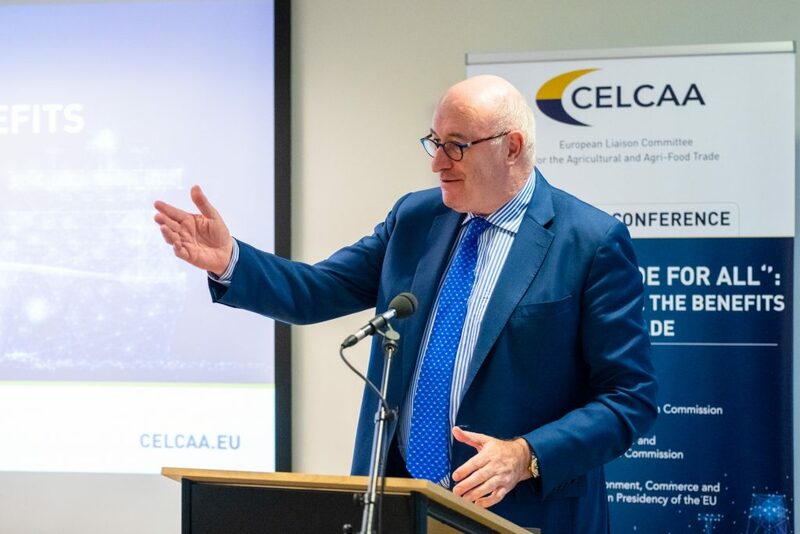 The full programme of the event can be found here. 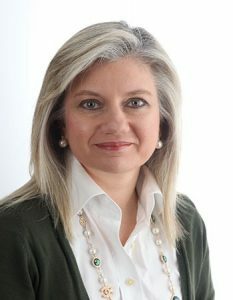 Speakers bios can be found here.